Jharkhand High Court invites online applications to fill up the vacancies of Personal Assistants and English Stenographers for Civil Courts & Family Courts in High Court of Jharkhand, Ranchi. 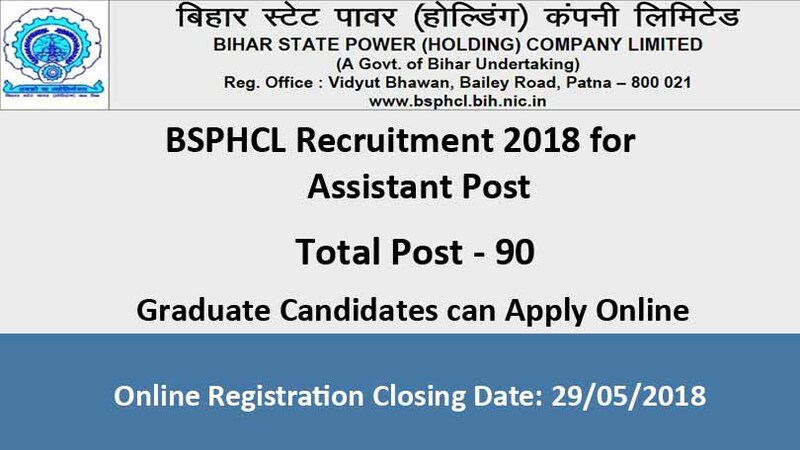 Interested candidates can fill online application for the post of English Stenographers and Personal Assistant before 24 May 2018. The application filling process for English Stenographers and Personal Assistant from 10th May 2018. 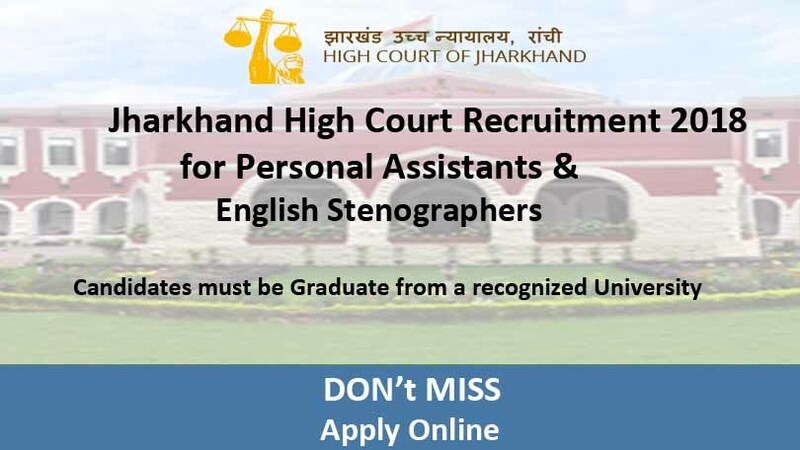 There is total 142 vacancy position for the Post of English Stenographers for Civil Courts and 32 vacancies position for the Post of Personal Assistant in High Court of Jharkhand, Ranchi. 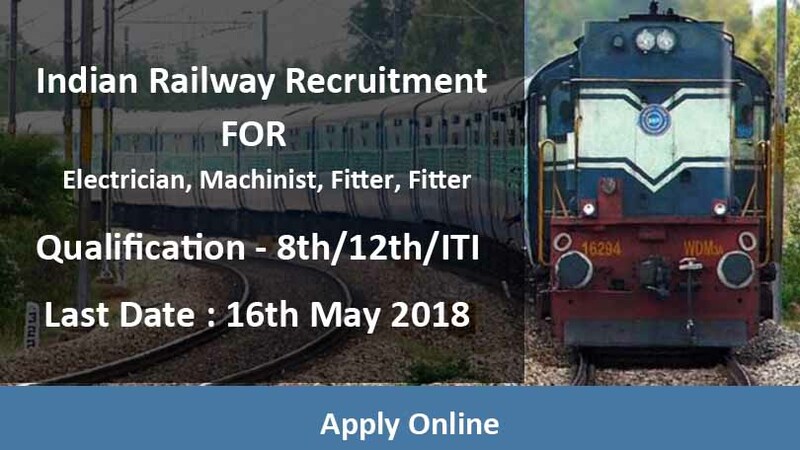 Kindly refer the official notification to know category wise vacancy. The speed of shorthand would be 100 WPM (words per minute) and typing would be 40 WPM (words per minute) in English on the computer with maximum permissible mistakes upto 10%. Candidates must be well acquainted with the computer application. Note: Kindly refer the official notification for age details.